Essential oils are pure extracts from plants. These pure extracts are found in the seeds, bark, stems, roots, flowers, and other parts of plants. Essential oils have historically been used for food preparation, beauty treatment, and health-care practices. Essential oils are very heavily concentrated so you only need a little bit for it to go a long way. Can I ingest essential oils? Yes, some essential oils can be ingested. Keep in mind that not all essential oil brands are created equal and make sure that your brand of choice is high quality and suitable to be ingested. 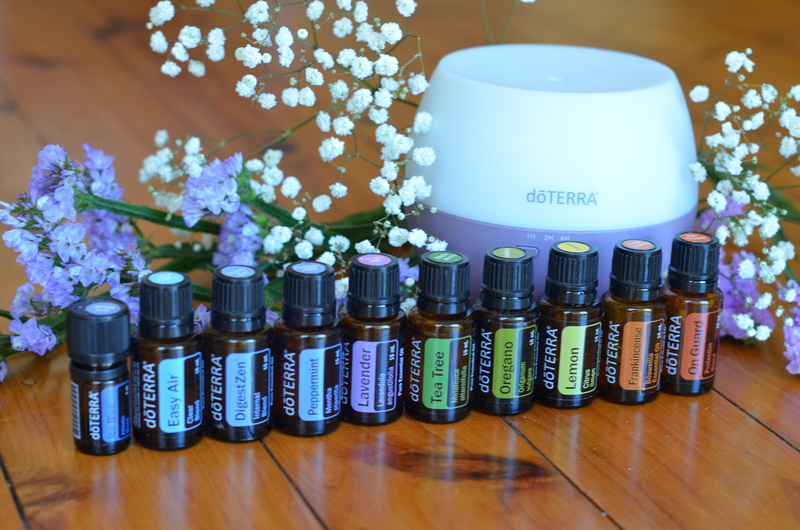 doTERRA essential oils will say ‘for dietary use’ on the bottle if they are able to be ingested. Alternatively they might say ‘for aromatic and topical use only’ which means they should not be ingested. Due to the fact that essential oils are very strong, I recommend that you use a “less is more” approach and that all oils you are ingesting are diluted with a fat, like coconut oil for example. One of my favourite ways to use essential oils internally is to add a few drops of wild orange essential oil to chocolate bliss balls for a healthy choc-orange treat- yum! If you would like to use essential oils internally for their therapeutic benefits, I recommend seeking advice from a qualified practitioner who has experience with internal use. Should I put essential oils directly on my skin? Yes, some essential oils can be used on your skin when diluted correctly. The essential oil will say ‘for topical use’ if it is safe to use on your skin. As essential oils are highly concentrated, they must be diluted before being applied to the skin. I like to use fractionated coconut oil for this. Safe dilution amounts for each age group are listed below. Like all products applied to the skin, when applying essential oils it is a good idea to patch test first. Ensure you keep essential oils away from eyes, inside of the nose and ears. 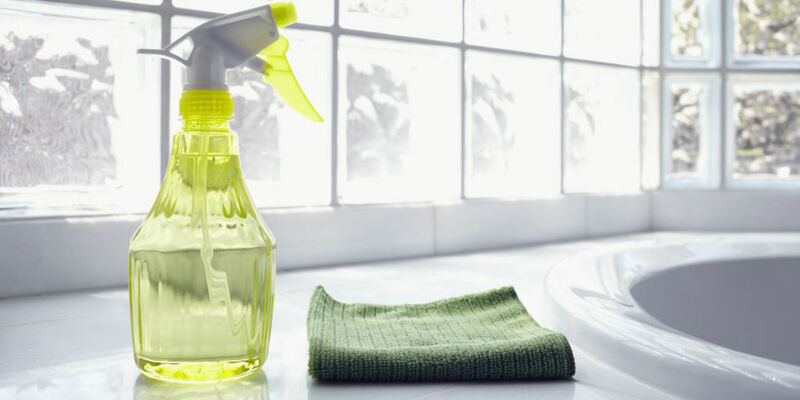 Can I use oils to replace toxic cleaning products? Yes! This is one of the reasons why I love essential oils the most – the fact that I can live in a low-tox environment at home without harsh chemicals. One simple example is my window cleaner: mix equal parts water and vinegar in a spray bottle and add 10 drops of doterra’s Lemon essential oil. I feel at ease knowing that I can create a toxin free environment in my home especially now that my little man is crawling and walking around. Is it true they can assist as natural first aid? Yes! Lavender is a great example of an essential oil that can help with natural first aid. Lavender is great to help alleviate the pain with bee stings, or to assist healing of cuts and sores. Can an oil help with a headache? Yes, essential oils can help with occasional head tension. Lavender, Frankincense and Peppermint are a great blend to help relieve head tension. 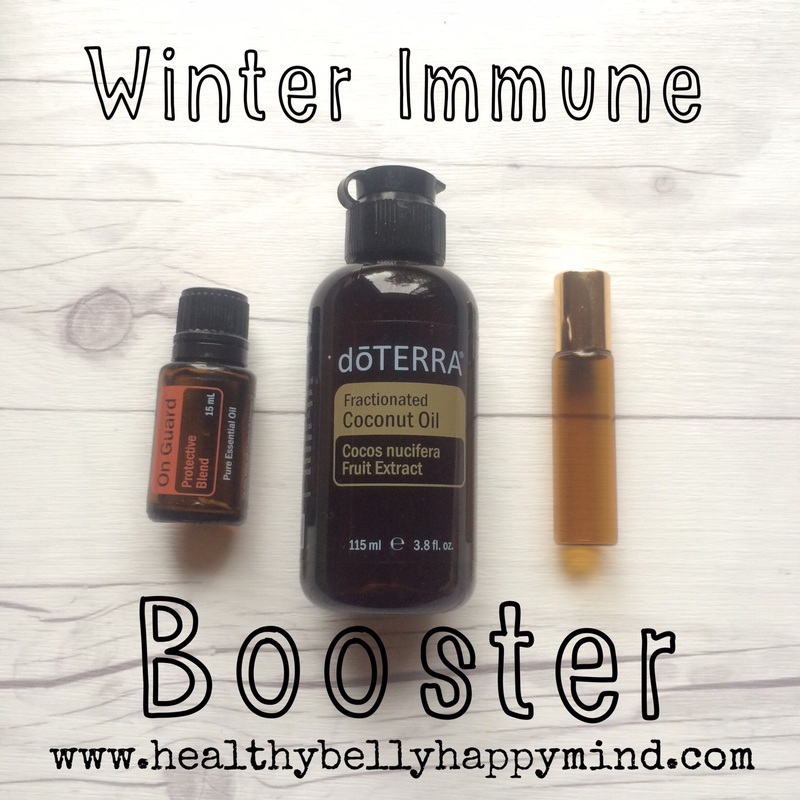 Add 1 drop of each oil with 10ml of coconut or olive oil and apply to temples and back of neck. Can I use essential oils while pregnant? There are many great benefits to using essential oils and they are a wonderful safe alternative for preventing illness. However when pregnant you need to take special care with the essential oils you use as some are not recommended, especially in the first trimester. I recommended doing your research into which oils are safe to use. A few oils I would not recommend are cinnamon, clove or oregano essential oils when pregnant, and it is always best to check with your obstetrician or GP when using any natural remedies while pregnant. Want to know more? Check out my Introduction to Essentials Oils Guide.